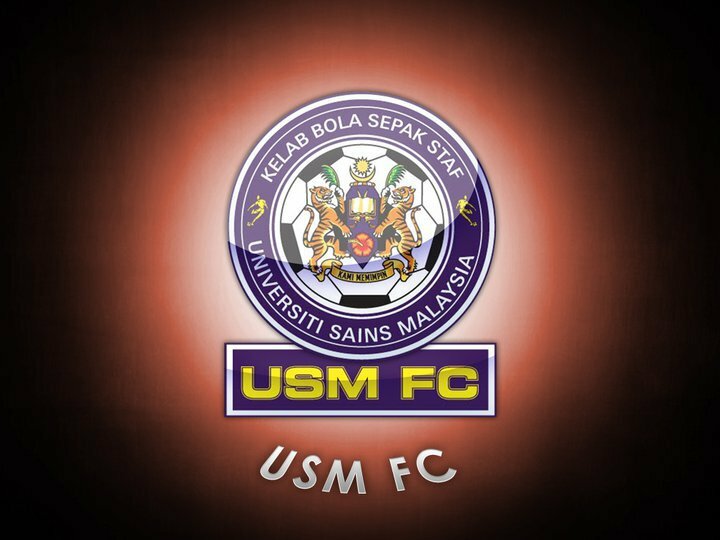 UNIVERSITI Sains Malaysia (USM) FC in Penang may have failed to inject the team with a second foreign import when the last transfer window closed last month. Now they are leaving nothing to chance. Determined to make sure that the varsity side are properly beefed up in their chase for a Malaysia Cup ticket this season, they are all set to check out another Ugandan national player. With Ugandan attacking midfielder Kaye Edrisar already on their payroll, USM FC have successfully lured Penang Uganda’s national striker Katende Jerome Raymond. The 25-year-old hitman, who stands at 181cm, came highly recommended by his national teammate Edrisar. He is described as a player with a good eye for goals and one who packs a punch on his left foot. In confirming this, USM FC assistant team manager Dr Md Azree Othuman Mydin said with Edrisar having instilled so much confidence in the team’s setup since his arrival, this inspired them to go ahead and give Jerome the invite to attend trials here. “What delighted me most is Jerome flying into Penang even before the April transfer window could open,” said Dr Md Azree, a senior lecturer with USM’s School of Housing, Building and Planning. He said: “He in fact touched down at our Penang International Airport in Bayan Lepas on March 21. This has allowed him to be properly recovered from jet lag and get acclimatised, and he had since been training with the team as well. Jerome’s hope of being reunited with Edrisar looks bright if his CV is to be used as a yardstick. A player with 20 caps for the Ugandan National Under-23, Jerome’s deadly strikes saw him registering a 15-goal credit when featuring for his national team. That, incidentally, was part of the 120-goal credit he has savoured for himself since 2003 and the fact that he is the top scorer for Police FC with a 10-goal contribution in the just concluded Ugandan Premier League, speaks volumes of his scoring abilities. Described as a player with good offensive skills and a dead ball specialist, Jerome is also nothing short in experience, having played not only in Uganda but in Oman as well. Featuring for Al Nasr Club in the Sultanate of Oman Premier League in the 2009-2010 season, Jerome was not only adjudged the Best Player, but rightly emerged as the top goal poacher for his club in the Salalah Tournament with 18 goals. With USM’s goal poaching ways still proving to be a big let down in their ongoing Premier League campaign thus far, Jerome could well come like an answered prayer if he is to continue displaying his lethal self. However, there can be no automatic ticket for the Ugandan. He will first have to convince USM he is the player they are looking for. Even so, he will still have to wait until the start of the second round on April 13 to take his first bite at the Malaysian Premier League, though the new transfer window had opened on Monday. 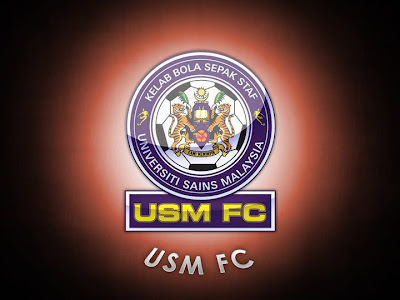 USM meanwhile picked up three valuable points on the road when they courageously tamed the Northern Lions Perlis in their den to troop out a 2-1 win in their Premier League clash at the Utama Stadium in Kangar on Friday. Although Perlis did well enough to draw level through Syed Mohd Abd Ghafar, just five minutes after Edrisar drew first blood to give USM a 13th minute lead, Mohd Akmal Mohd Noor displayed his dead ball skills by curling home a free kick from the top of the box in the 55th minute, and it proved to be the all-important goal. USM FC coach S. Veloo was overwhelmed with the win, it being their first away win in the second tier League this season. “It was a very important win for us as, with teams like Sime Darby, Pos Malaysia and Johor FA trooping out winners that night, our win allowed us to maintain our stand on the League table as this year’s challenge heads for a turn,” said Veloo shortly after their return from Kangar. USM, with 16 points from five wins and a draw after 10 matches, are six points adrift League leader Armed Forces to be placed on a joint fifth spot with Pos Malaysia.